There is a lot of doom and gloom in the press about the economy in 2019, but we believe there are still plenty of reasons to be cheerful. The UK economy is fairly stable and PwC still predicts 1.6 per cent GPD growth in 2019. In our sector, the Construction Products Association forecast that construction growth would increase to 2.3 per cent in 2019; Barbour API reports that there are £3bn worth of new contracts planned for warehousing alone. 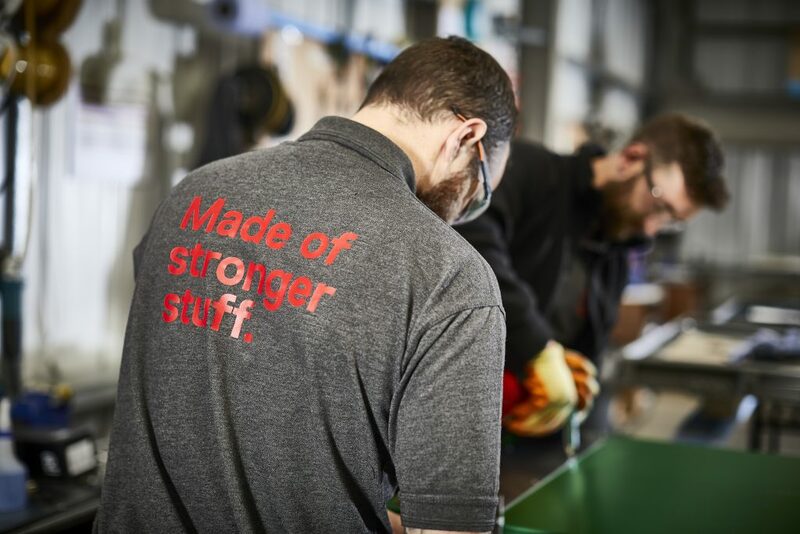 Regardless of how we leave the EU – either with or without a deal – we believe passionately in the strength and innovativeness of UK manufacturing, industry and commerce. The private sector will, as ever, play a key role in helping to drive the success and growth of our country and economy. Metador had a great 2018 and we have plans for 2019 to be even better: we are preparing for some significant and exciting changes. We have an incredible new extension to our factory and office, which will add another 20,000 sq ft to our facility at the centre of Teesside’s industrial heartland. Our dedication developing the business through innovation will remain at the heart of our strategy. In addition, in 2019 we have some additional new products to announce, which will include a new range of acoustic doorsets and new fire-rated doorsets with more sizes and options than ever before. Watch this space for more details when we are in a position to announce them! In the meantime, you know where to come for any secure steel door enquiries you have.